May 27, 2010  What's in Big Boi's "Shutterbug" video? A severed head, rockstar puppets, solo cup towers, Tron-like dancers, and a mountain made of kicks. Awesome, right? 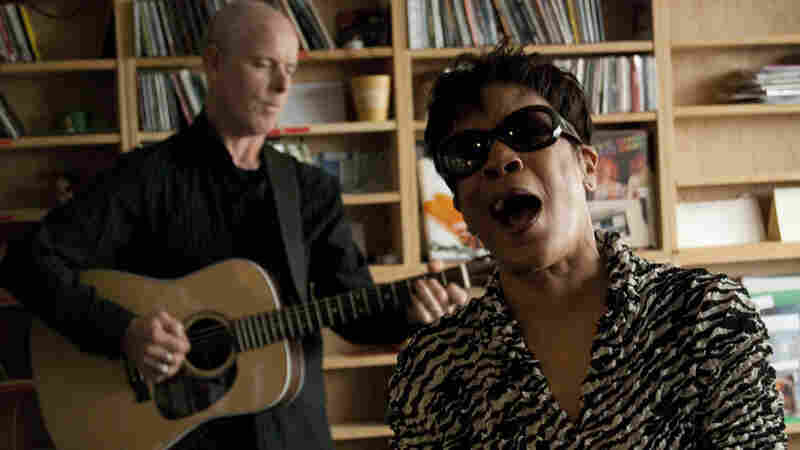 May 21, 2010  We were not prepared for Bettye LaVette's appearance in the NPR Music offices. We thought we were — having set up our cameras and recording gear and signed in all the friends who had heard she was scheduled to play and beaten down our door. But then she blew into the room and conquered it before she'd sung a single note. 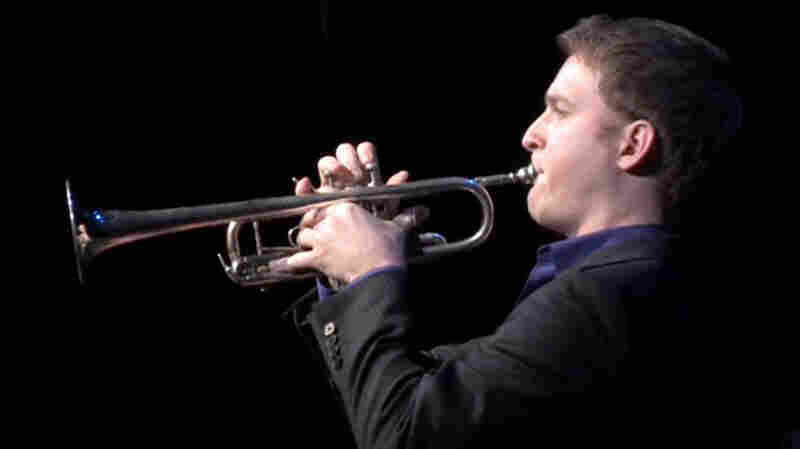 May 7, 2010  As a teenager in 2002, Matthew Muckey stunned a From the Top audience with his trumpeting skills. Now, he plays with the New York Philharmonic. May 5, 2010  In a recent feature on ABC's Amplified, identical twin guitarists Bryce and Aaron Dessner of The National gave a matter-of-fact account of how making their albums is often a tough and contentious process. 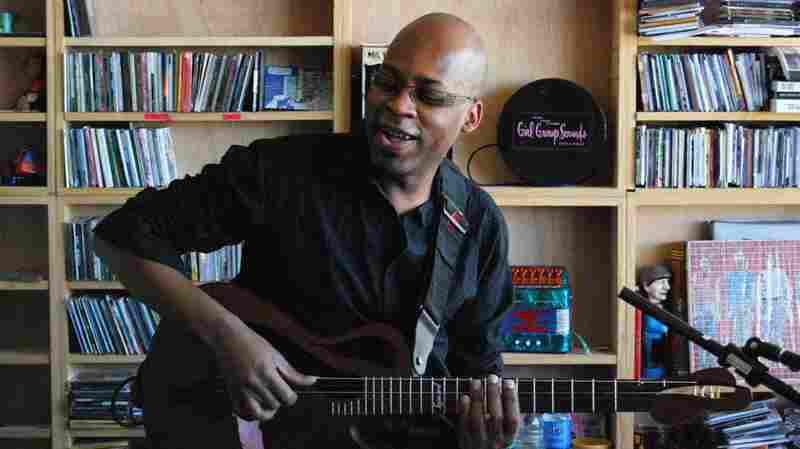 May 4, 2010  On an early winter's evening, with an acoustic guitar and lyric sheet in hand, Moby and Kelli Scarr strolled up to Bob Boilen's desk and gave a small concert. 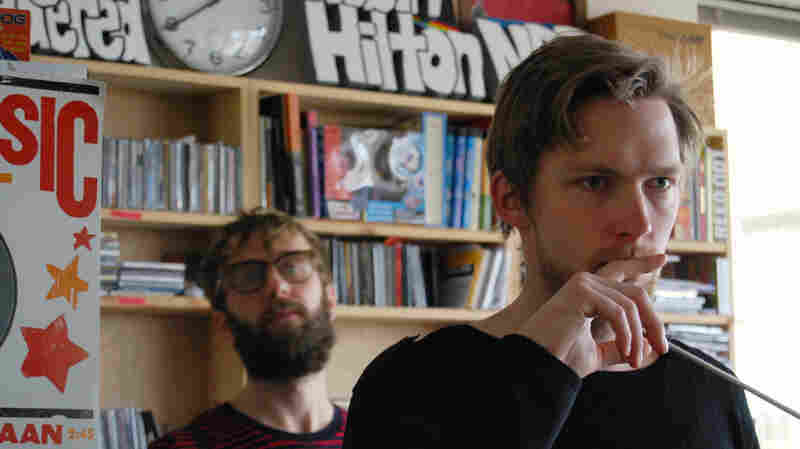 The casual affair was the duo's first-ever live performance of their brand-new Project Song creation, "Gone to Sleep." May 3, 2010  Fredrik's new record, Trilogi, is a strange, dark concept album meticulously crafted in a studio, so there was no telling how the band might pull off its songs in a Tiny Desk Concert. With a single strummed guitar, a snare drum, a maraca and triggered odd sounds, it all came together beautifully. 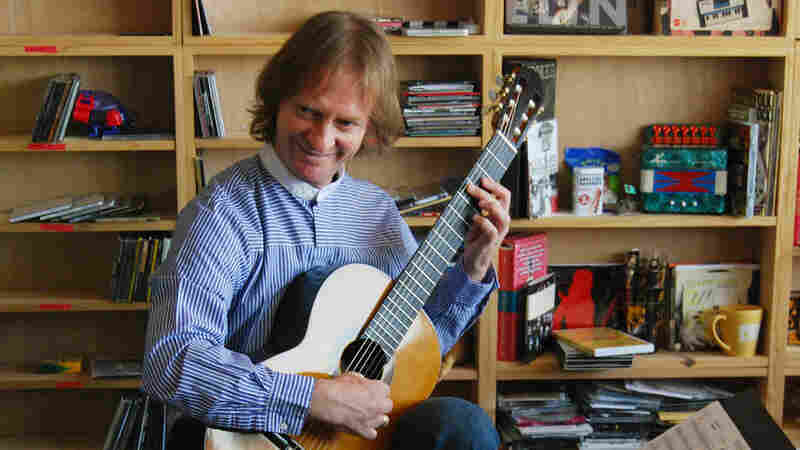 April 19, 2010  With rippling notes, intertwining melodies and a warm, lyrical tone, classical guitarist David Russell plays pieces from the baroque, from Latin America and from deep in the soul of Spain. 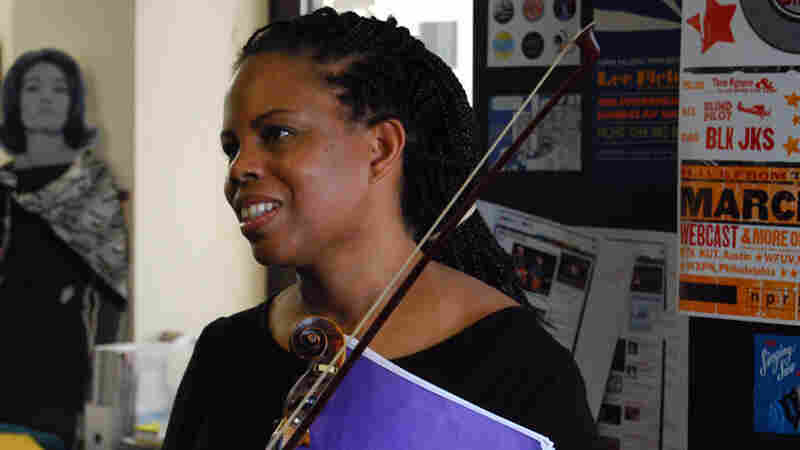 April 11, 2010  Carter's violin has expressed moods inspired by European classical, bebop, Afro-Cuban and Southern blues music. 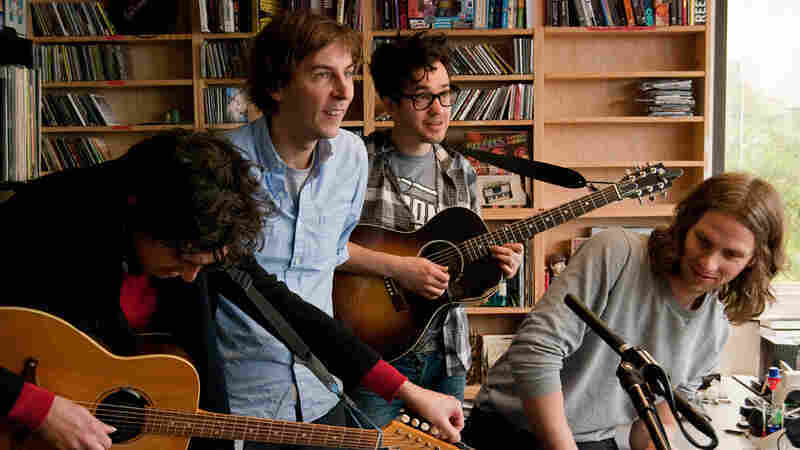 April 2, 2010  There have only been a handful of Tiny Desk Concerts where NPR employees have overflowed our modest office space, stepping away from looming deadlines to hear some music. 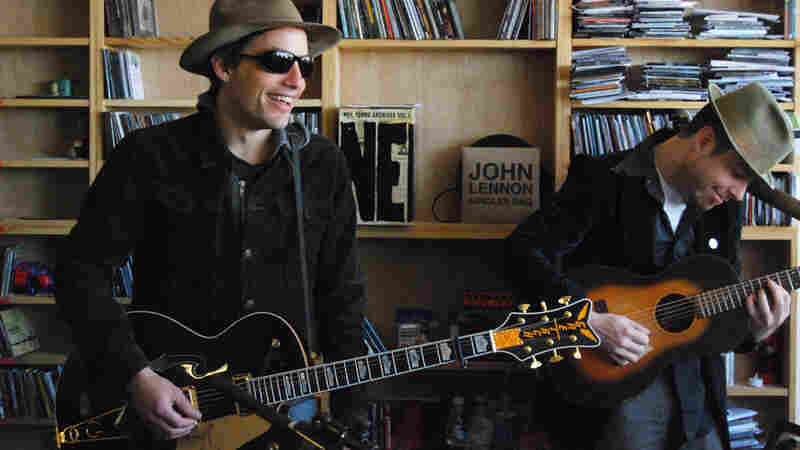 Jakob Dylan and his touring companions, Neko Case, Kelly Hogan and Paul Rigby, joined those ranks when they stopped by to perform a mesmerizing, stripped-down set of songs from his latest record, Women and Country. March 30, 2010  In 2002, 17-year-old musician Evan Premo appeared on From the Top. Little did he know it then, but someone special out there in radio land was listening. Watch the video of how boy meets double bass, then meets girl. 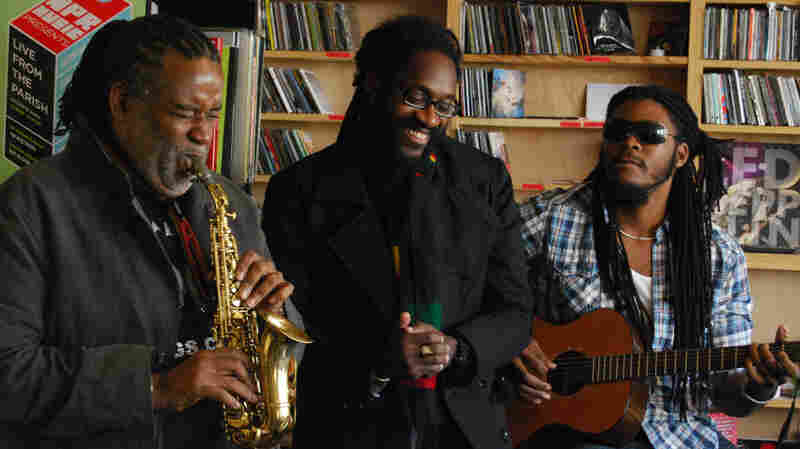 March 29, 2010  The Baltimore duo didn't have to travel far to liven up a day at the NPR Music offices. Wye Oak's four-song Tiny Desk Concert draws two songs from a new EP called My Neighbor/My Creator, another from 2007's If Children and an as-yet-unreleased song called "Civilian."